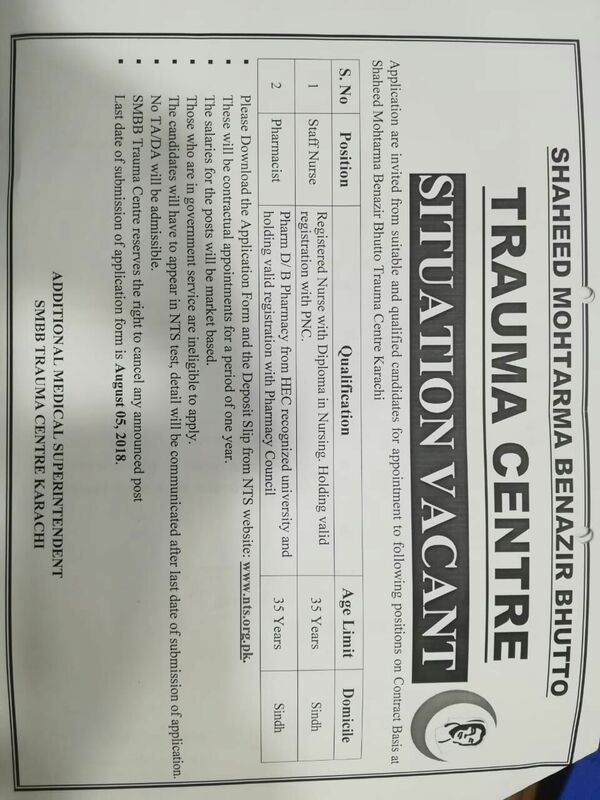 In order to meet the challenges of management of Trauma related emergencies, it became imperative for the Health Department, Govt of Sindh to visualize future needs and establish a specialized facility of emergency healthcare and trauma management, complying the standard criteria of level 1 Trauma Centre and having capacity of in-house training for personal. Across Pakistan, as even in tertiary carehospitals, the doctors in accident and emergency department are not properly trained for the care of the trauma victims. 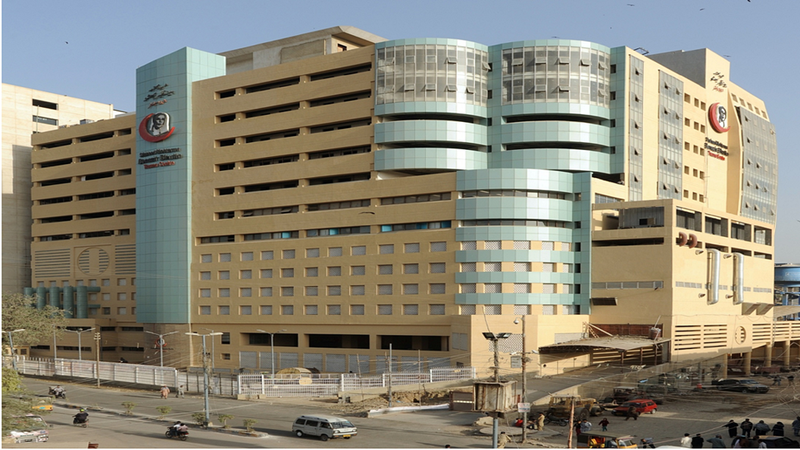 Considering these facts, the government of Sindh decided to establish a state-of-the-art trauma centre at Dr. Ruth K. M. Pfau Civil Hospital Karachi, named after Shaheed Mohtarma Benazir Bhutto (SMBB).The SMBB Trauma Centre is a level I trauma centre and the first of its kind in South Asia. The different level refers to resource available, the degree of preparedness and the number of patients admitted yearly. The Shaheed Mohtarma Benazir Bhutto Trauma Centre is a level I category emergency healthcare facility. It is capable of providing total care for every aspect of injury, from prevention through rehabilitation.